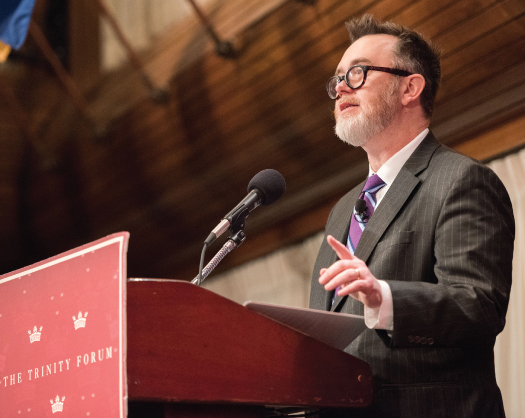 Rod Dreher, author of “The Benedict Option,” will be Martin Saints Classical High School’s guest speaker on Friday, Nov. 3 at 7:30 p.m. at Holy Martyrs Church, Ulmer Avenue and Allison Road in Oreland, Montgomery County. Dreher’s book argues that Christianity in America is in peril. In his talk he will discuss how Christians can find inspiration in the Rule of St. Benedict. He will present examples of communities reclaiming a foundation in faith amidst popular culture’s moral decay. Contact 267-495-4865 for more information or visit MartinSaintsClassical.org.